This EP offers a wide variety of D'n'B productions. 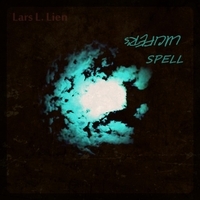 The EP finds Lien experimenting with the D'n'B genre. 'Drones' is a tech step production. The symphonic 'Lucifer's Spell' is composed in a unique scale and should be considered one of his finest works.